Termites are an active threat here in Arizona. They swarm, enter our homes, and thrive under our roofs, right beneath our noses. With such an unfortunate plight, we’re fortunate to have resources to exterminate termites. That said, homeowners prefer to prevent termite infestation, before it happens. If you have wood on your property, be sure to keep it stored where termites can’t access it easily. Subterranean termites tend to consume wood that is close to the ground, since it’s easy to access. Be sure that your lumber and firewood are raised off the ground – you can use a few cinder blocks or bricks to keep your lumber and firewood elevated. Also, do your best to keep wood on your property dry. Termite swarms can be attracted to wood that is damp or near a source of moisture. Also, be aware that termites can consume many things that are made out of cellulose. Keep books and cardboard off the ground. If you have boxes stored in your garage, for instance, you may want to keep them elevated and separated from the walls. Don’t let moisture build up near structures on your property. Termites thrive in moist environments where they can find wood, and these areas can attract new termite swarms. If you have a landscape that’s improperly irrigated, or grounds that slope towards your home, you could harbor water that can attract termites. Subterranean termites can infiltrate your home through the smallest cracks and holes. Be sure to seal up any cracks that you may have in the foundation of your home. Subterranean termites can traverse through these cracks to a source of wood in your home. 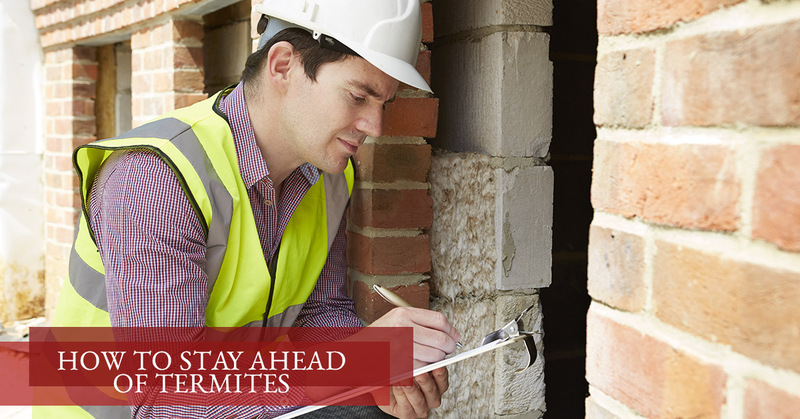 An inspection is a proactive step to keep your home protected from termites. 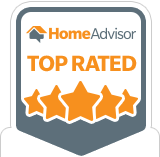 Have your home inspected fairly regularly – once per year is our recommendation. An inspection will reveal whether or not you have termites anywhere throughout your home. 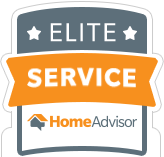 We can perform a comprehensive inspection to locate any termites in your abode. We’ll examine the interior and exterior of your home to identify any signs that termites may be infesting its wood. And, if you do have a termite threat, we’ll treat those termites so that you can go on about your life. With Arizona Termite Specialist, termite control is simple. We’ll assess the severity of the infestation in your home, and we’ll formulate a treatment that’s perfectly designed to treat your termites. We provide termite treatments for all termite species that are prevalent here in Arizona, including drywood and subterranean termites, utilizing Termidor® termiticide, a powerful termite control tool. Termidor attacks termites throughout the entire colony. A single termite that comes into contact with Termidor can pick up the chemical and transfer it to other termites throughout the colony. Once a termite touches Termidor, they slowly succumb to its termite-specific poison. In this way, Termidor effectively kills off all types of termites, from workers to queens. Termidor can be injected into the earth to treat and protect against subterranean termites, or it can be injected into effected wood to treat drywood termites. You can learn more about our termite control services, or if you’d like to get started with an inspection, get in touch with us.